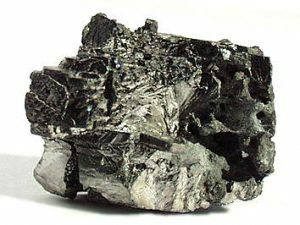 People who work with beryllium as part of their employment have the greatest risk of developing health issues from beryllium. People with only infrequent exposure to beryllium may still develop health effects. Some develop health effects shortly after exposure, others develop health effects many years after exposure has stopped. Once a person has been exposed to beryllium, they have a lifelong risk of developing disease even if exposure stops. beryllium is found in drilling muds, glass, ceramic glazes, paper, pesticides and X-Ray contrast material. Inhalation with insoluble form causes of beryllium cases benign pneumoconiosis (Baritosis) and the soluble salts cause hypokalemia. Chronic beryllium disease (CBD) or berylliosis is usually the result of a long-term exposure to beryllium oxide and usually caused by inhalation. Affects the lungs and/or skin.